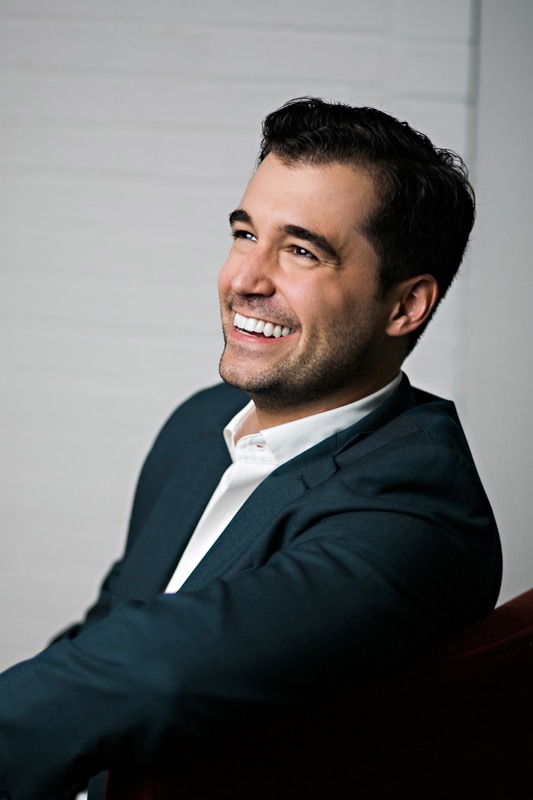 A native of Madison, Connecticut, tenor Alexander McKissick was recently selected for the Washington National Opera’s Domingo-Cafritz Young Artist Program. Roles with WNO include Nikolaus Sprink in Silent Night; Joseph/Stagehand in The Lion, the Unicorn, and Me; cover of Faust, Lamplighter and Drunkard in The Little Prince; and Grand Inquisitor in Candide. He will be heard as a soloist in “A Concert of Comic Masterpieces,” and also was featured in the 2018 American Opera Initiative Festival. In the summer of 2017, Mr. McKissick performed the roles of Val in Ricky Ian Gordon’s The Grapes of Wrath at Opera Theatre of Saint Louis and Alfredo Germont in La traviata at the Aspen Music Festival. While studying at The Juilliard School, he performed as Monostatos in Die Zauberflöte, Le Journaliste in Les mamelles de Tirésias, Ein Soldat in Der Kaiser von Atlantis, and Brack Weaver in Kurt Weill’s Down in the Valley, among others. He recently sang the roles of Ramon in La Navarraise at the Bard SummerScape festival and Fourth Jew in a concert version of Strauss’s Salome with the Detroit Symphony Orchestra. In the summer of 2016, he attended the Georg Solti Accademia di Bel Canto in Castiglione della Pescaia, Italy, where he worked in master classes with Maestro Richard Bonynge, Angela Gheorghiu, and Carmen Giannattasio. Alexander McKissick is a 2017 Sara Tucker Study Grant Winner and has also been the recipient of awards from the Opera Index Competition and the Licia Albanese-Puccini Vocal Competition. He is a Toulmin Scholar and attended The Juilliard School, where he received his Bachelor of Music and Master of Music degrees. Am I allowed to hate Silent Night?